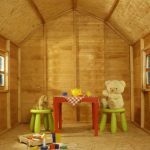 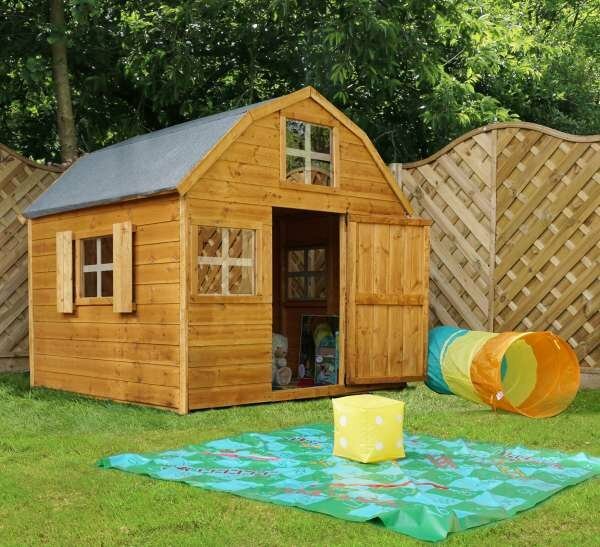 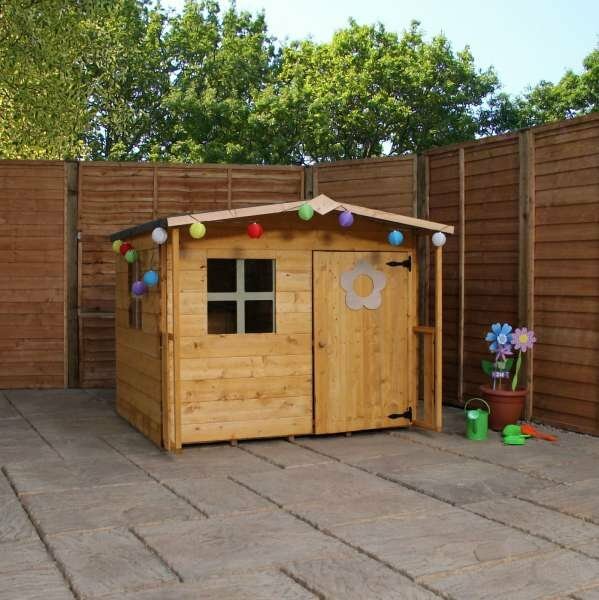 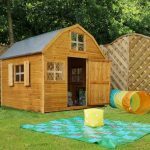 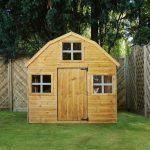 Reminiscent of a classic Dutch Barn this Playhouse has been a big hit with boys and girls. 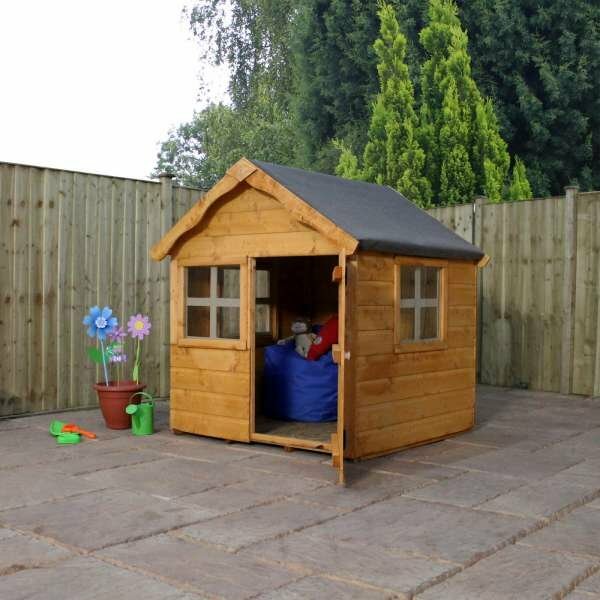 It provides a spacious single story space for hours of play. 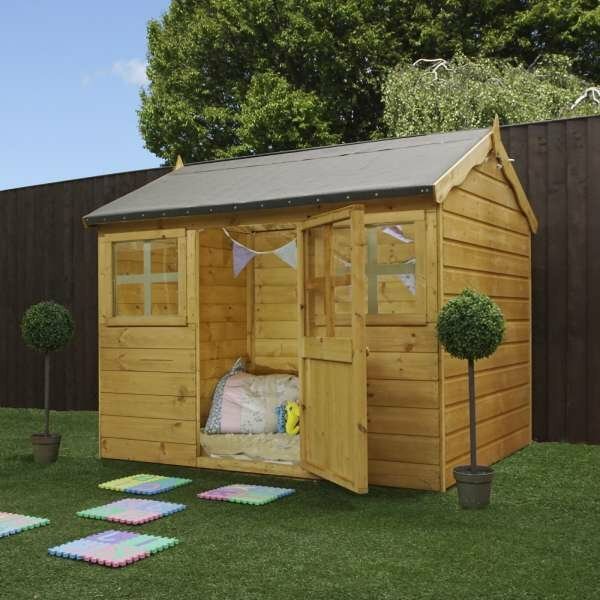 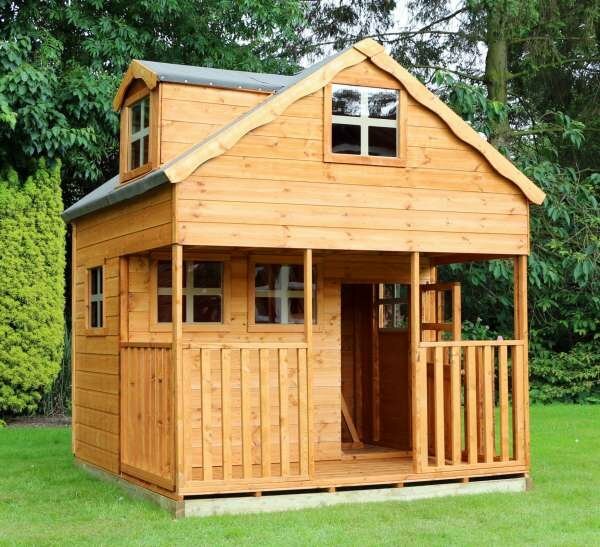 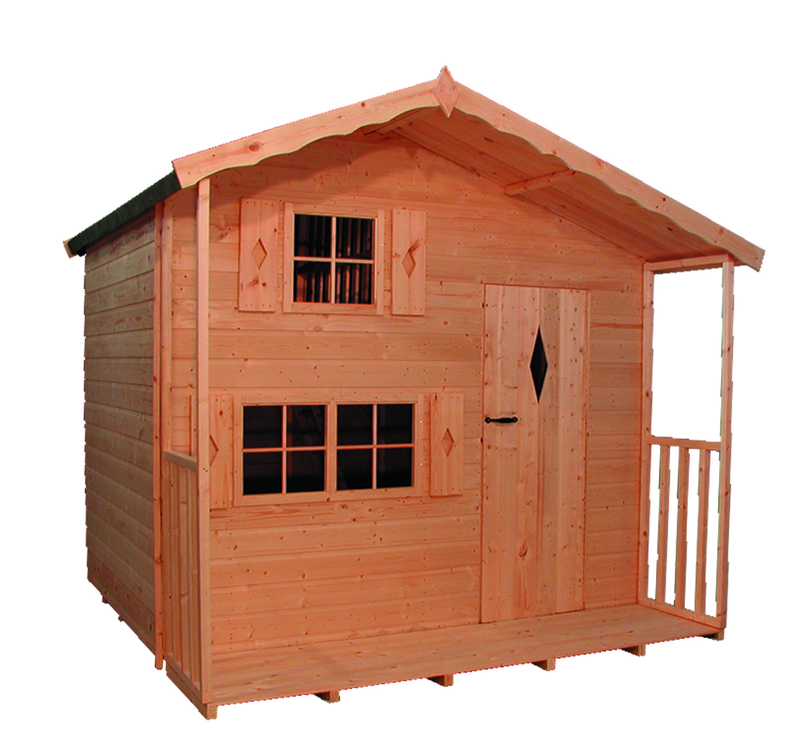 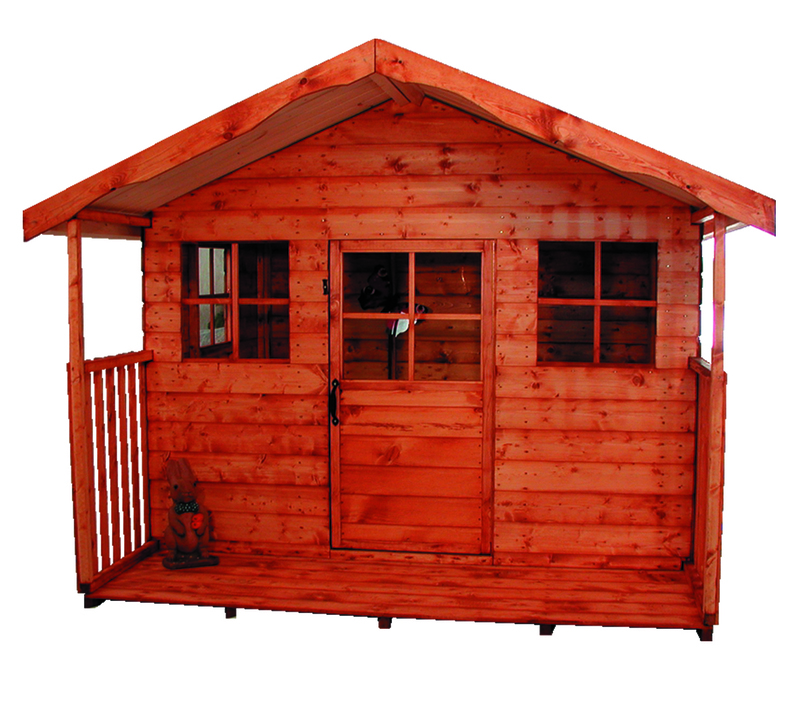 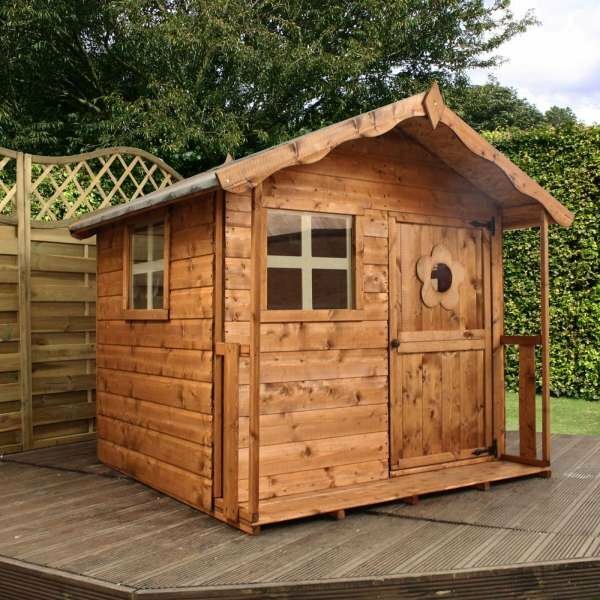 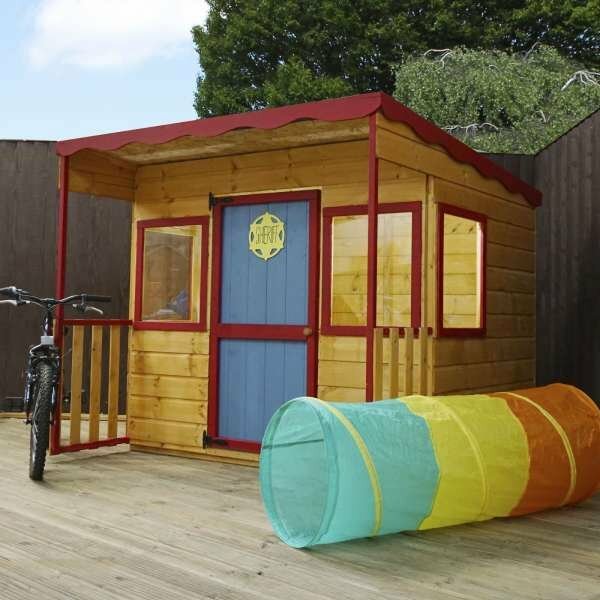 These lovely wooden playhouses come with shutters and five windows to allow for ample daylight.